Pär grew up in a pristine, largely untouched area of Sweden called Märsta. His father was a police officer, and his mother was an assistant scientist. When he was a child, Pär escaped his bedroom and climbed onto a roof to play. His parents remember the day clearly, and recognised that their son would grow to have a lot of passion, especially for standing up to bullying and inequality. He respected strong, independent individuals and now at 51-years-old, Pär remains determined and strong-willed. There are approximately 127,300,000 people living in Japan – compared to 9,693,000 in Sweden. 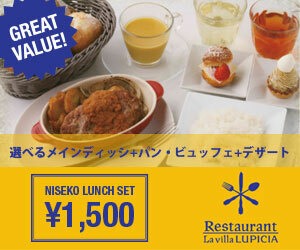 The land areas of Japan and Sweden are 378,000km and 450,300km respectively. With Sweden being 1.2 times the size of Japan, it’s clear that Märsta is not a densely populated place at all – which explains a part of Pär’s attraction to Hokkaido. 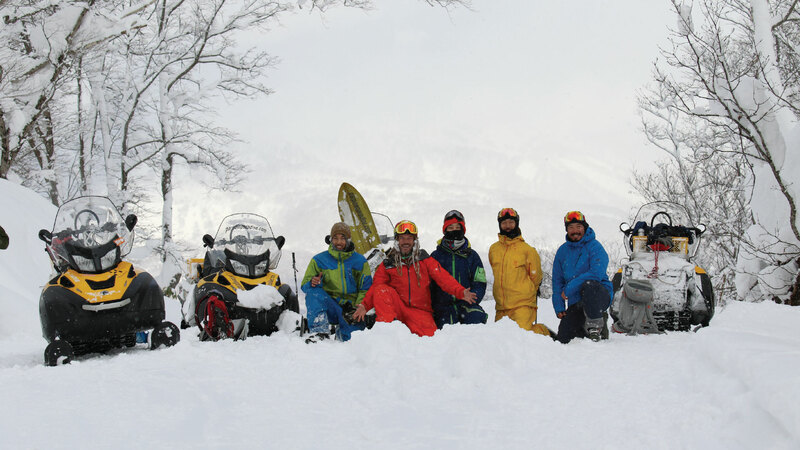 In the middle of the bubble economy, Pär landed in Tokyo and travelled further north into Sapporo. The city of one million people was filled with incredible opportunities and he made many lifelong friends amongst those who taught him Japanese, as well as a mogul champion who invited him to go skiing in Niseko. What were you doing before you moved to Japan? A plumber in Israel, an airport staff in Sweden, and worked in the restaurant industry in South Africa. But my real job was to live my life, without depending on other people or other things. I became interested in Asia and travelled back and forth between the Middle East, Africa, Asia, and Sweden in my late teens and early 20s. Then I ended up living in Japan, which looked to be a very safe and peaceful place to be. What were you doing when you first came to Japan? Jobs where I could utilise knowledge and experience from around the world and my physical capability, such as customer service, agriculture, construction, and tour guide jobs. And, I enjoyed fresh powder whenever possible! 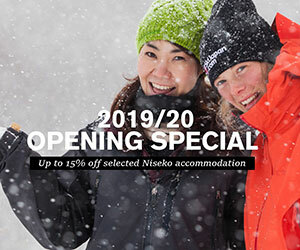 What made you move to Niseko? Mainly because the landscape and surroundings resemble Sweden. 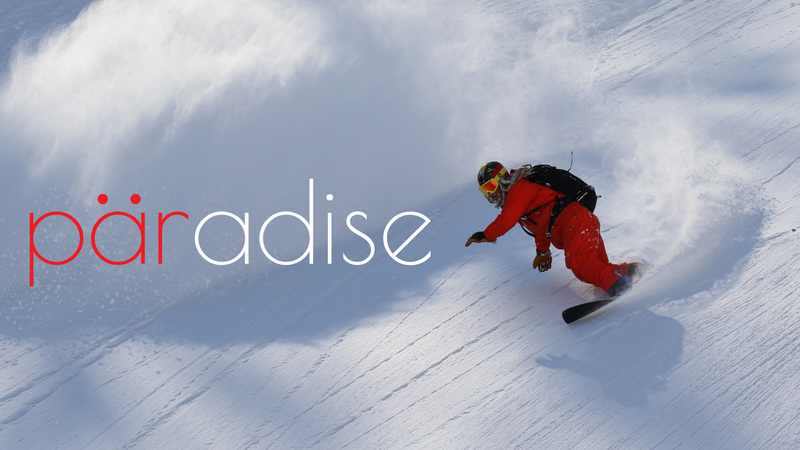 Why did you start Par Powder Paradise? 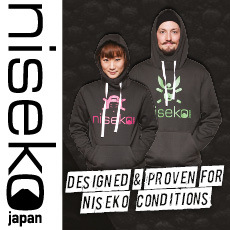 There seemed to be few opportunities available to fully enjoy Niseko powder, so I decided to create my own solution! Who would benefit from your tours? 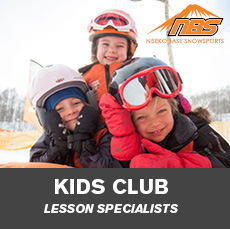 Anyone that loves skiing, snowboarding and pow! Pär carefully selects the route for up to 4 snowmobiles on a daily basis to take to the hills for a private adventure. It takes a mere 20 minutes to reach the peak from the PPP office, where your group will be introduced to the pure joys of off-piste riding. After a hard day of amazing turns, unwind back at PPP with a beer and pick the best photographs of the day! It’s okay to have different opinions whether on or off the mountain. Let’s have more fun!